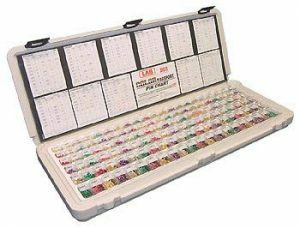 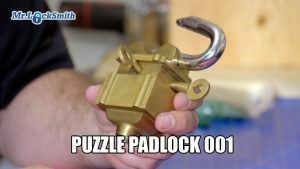 Share the post "Certificate Institutional Locksmith | Mr. Locksmith"
I offer a 1-4 Day Institutional Locksmithing Class which is designed to teach engineering or maintenance employees for large facilities (School, Hospital, Corrections, Policing, etc.). 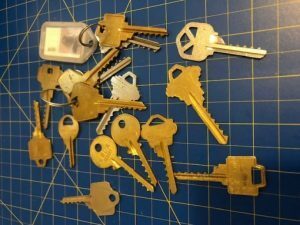 The 4 Day Institutional Locksmithing Class is available onsite with a minimum of four (4) students. 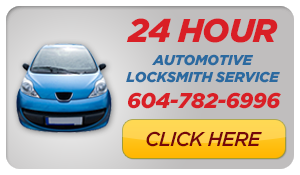 Call or e-mail to arrange a class or for next course dates. 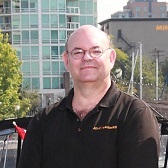 Terry Whin-Yates is the Founder CEO & President of Mr. Locksmith and Mr. ProLock. 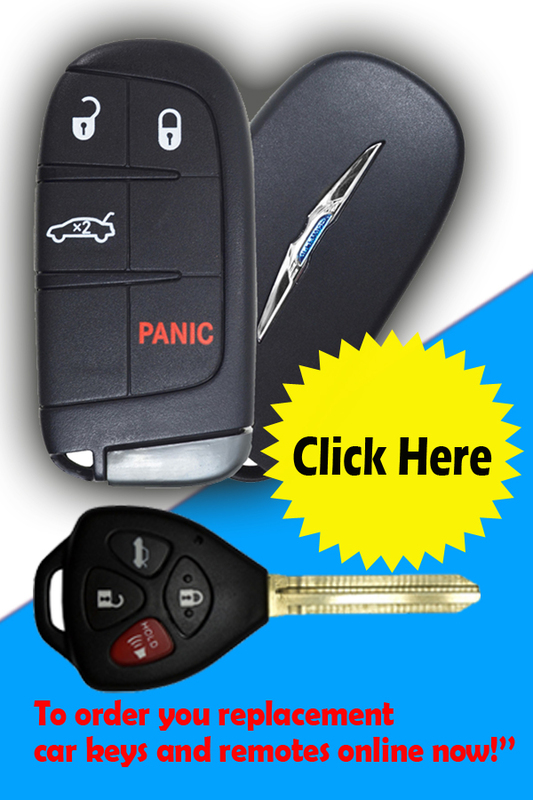 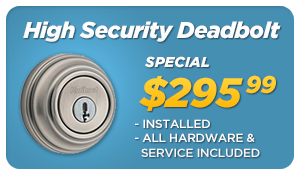 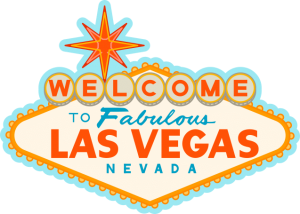 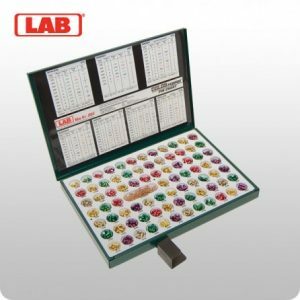 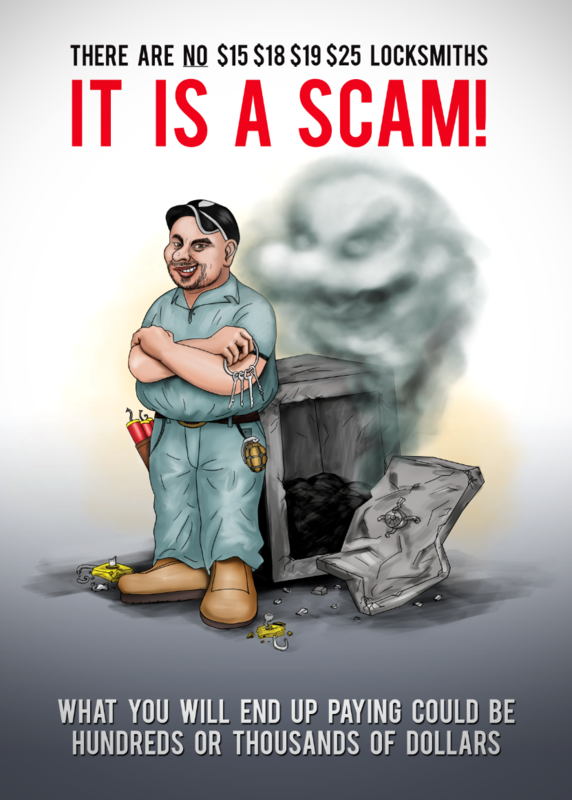 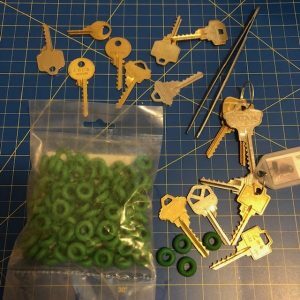 Share the post "Mr. Locksmith Hands-On Locksmith Training in Las Vegas!" 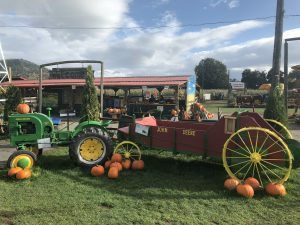 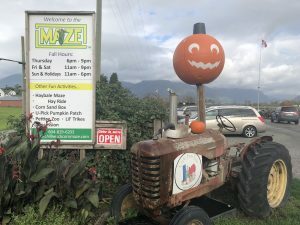 Share the post "Chilliwack Corn Maze & Pumpkin Farm | Mr. Locksmith Blog"
Visited the Chilliwack Corn Maze & Pumpkin Farm in Chilliwack BC on 41905 Yale Road West, Chilliwack, BC V2R 4J4. 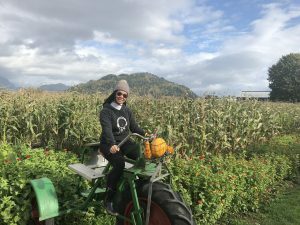 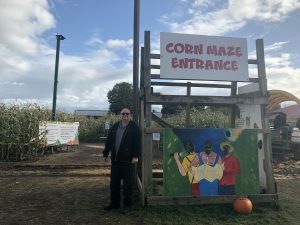 The Original Chilliwack Corn Maze features a 12 acre maze and tons of attractions for the whole family and has been operating the corn maze since 1999. 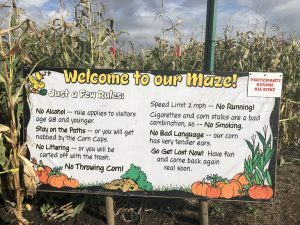 Lots of fun for the entire family or a date.